How are we only days away from Christmas?! 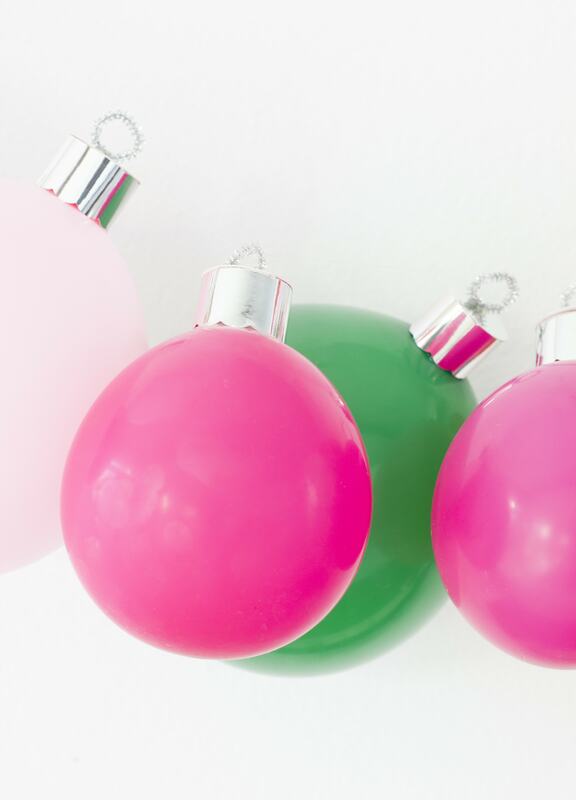 I feel like I have incorporated so much pink into Christmas this year, so I decided to turn my pink obsession around and use more traditional colors. 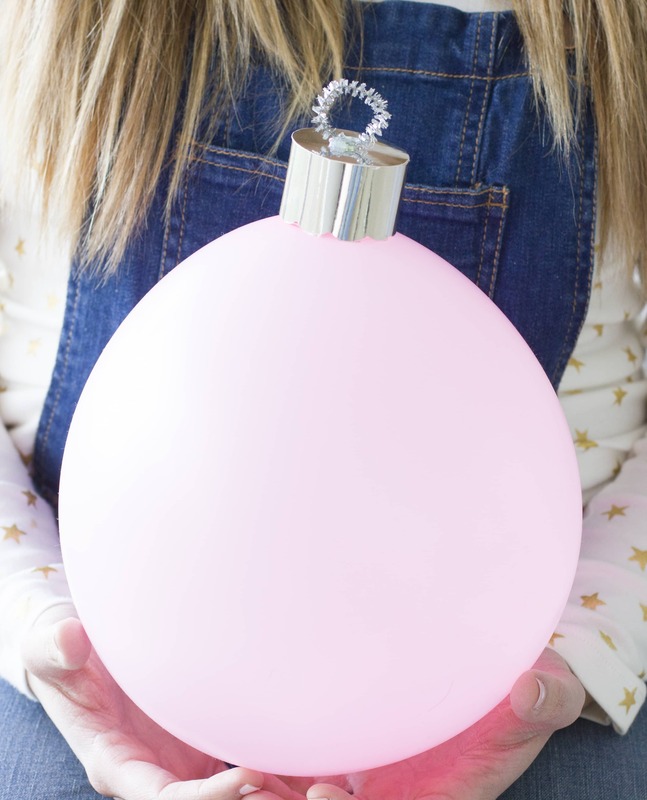 ;) This DIY ornament banner was wildly easy to make. Did I mention the materials were less than the price of my Peppermint Mocha at Starbucks?! And the styling ideas are endless. This piece will display stunningly over your fireplace, dessert table, across your windows, or even displayed across a table….there are so many possibilities! Find the full tutorial on BHG! 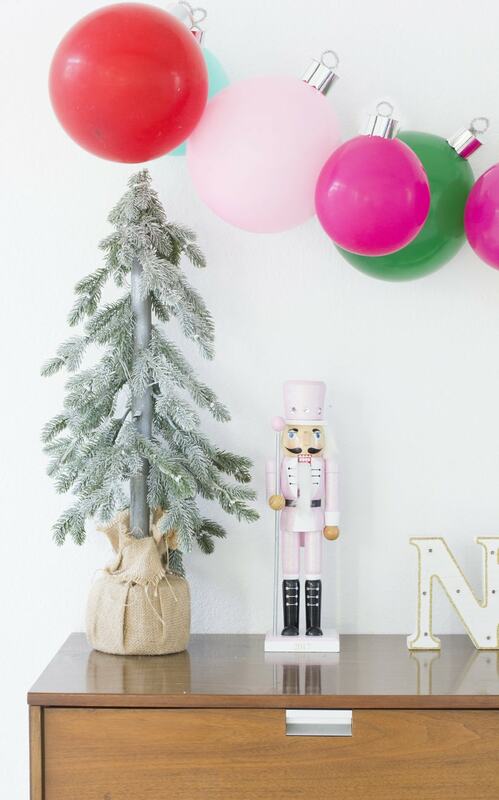 Seriously though, this banner will take your holiday party decor to the next level! 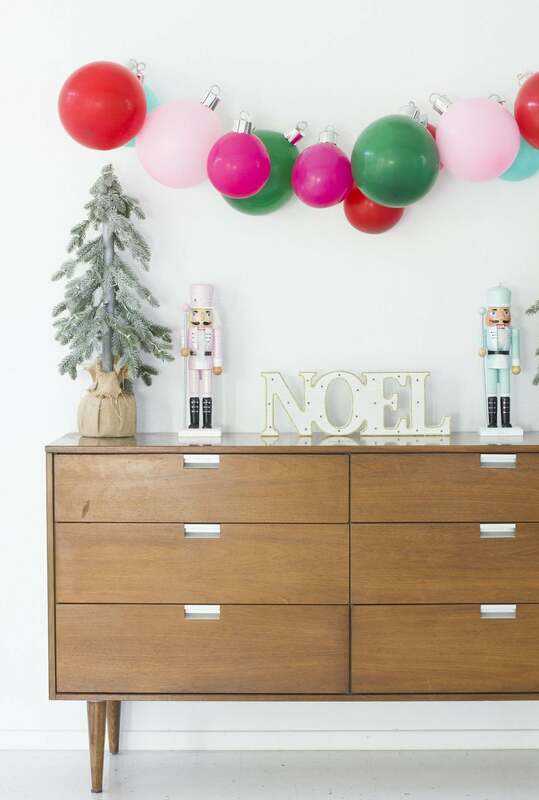 You can find the full exclusive tutorial for this fabulous DIY on Better Homes and Gardens.